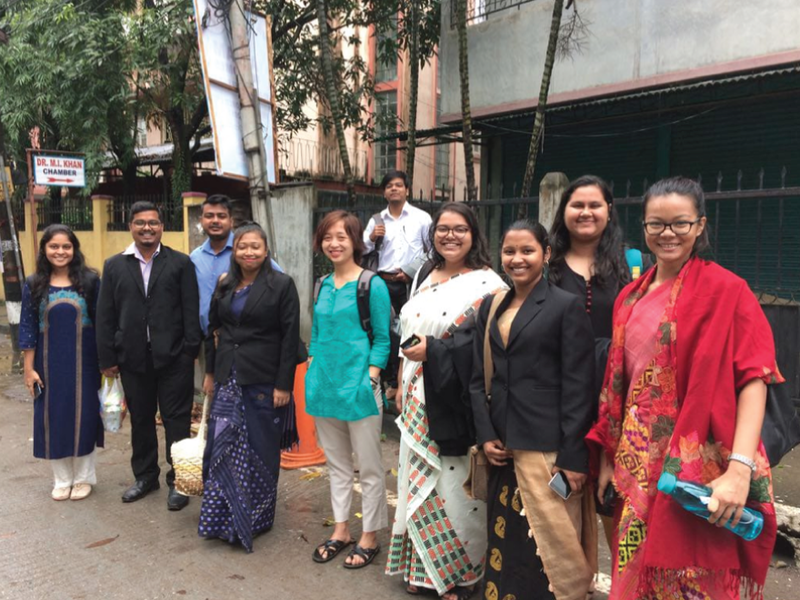 Sarothi, a companion in Assamese, is an initiative of ours designed with the objective of facilitating and increasing access to justice for the marginalised and vulnerable communities of the region. 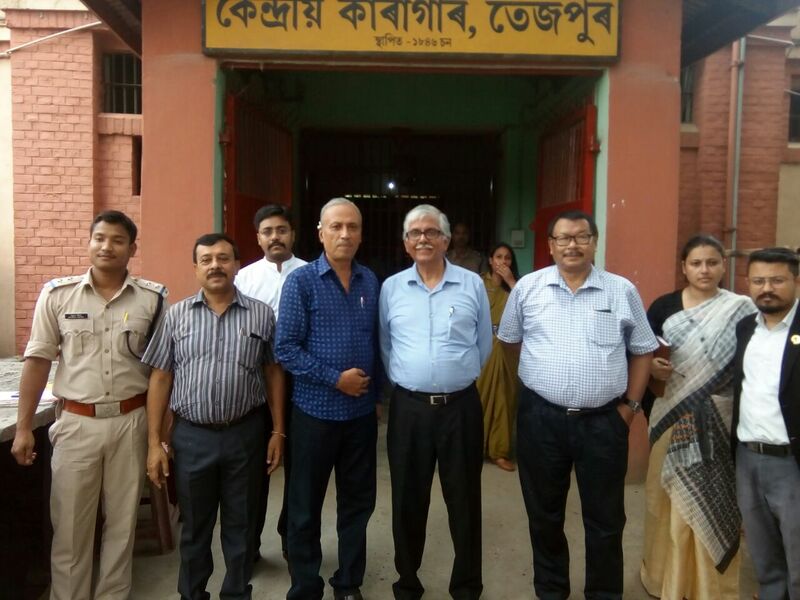 As part of its mission, we have been conducting regular visits to the correctional homes of Assam in collaboration with the Assam State Legal Services Authority and the District Legal Service Authorities. 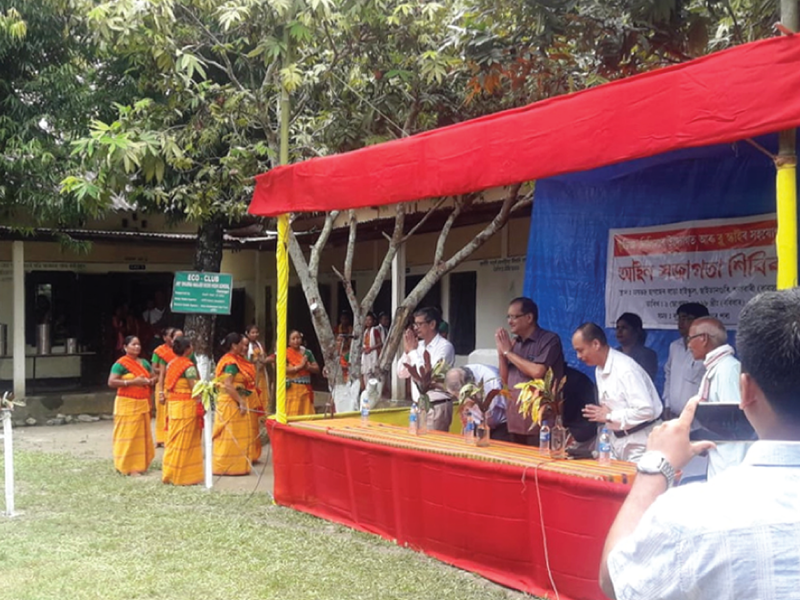 This program has also facilitated two legal awareness camps; one at Kukurikota Village in Goalpara and at Joybhadra Hagjer Bodo High school in Baksa, Assam with legal experts such as Justice (Retd.) Brojendra Prasad Katakey, Justice (Retd.) Biplab Sharma, Mr. Nilay Dutta, Advocate General of Arunachal Pradesh and Dr. R.C. Borpatragohain, Advocate General of Assam. Below is a consolidated report on our work, titled “Parked in Lot”. Pratidhwani (The Echo) is the core initiave of Sarothi to facilitate and increase access to justice for persons in custody. 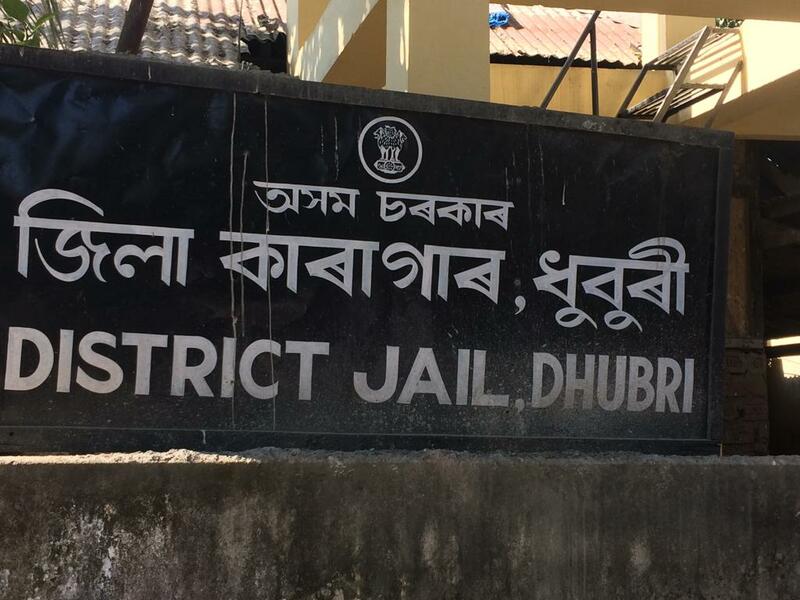 In the past year, the team of Pratidhwani has visited the Central Jail, Jorhat; Central Jail, Guwahati and Central Jail, Tezpur; and the District Jail, Morigaon; District Jail, Goalpara; District Jail, Mangaldoi; District Jail, Kokrajhar and District Jail, Dhubri to provide legal aid to the inmates. 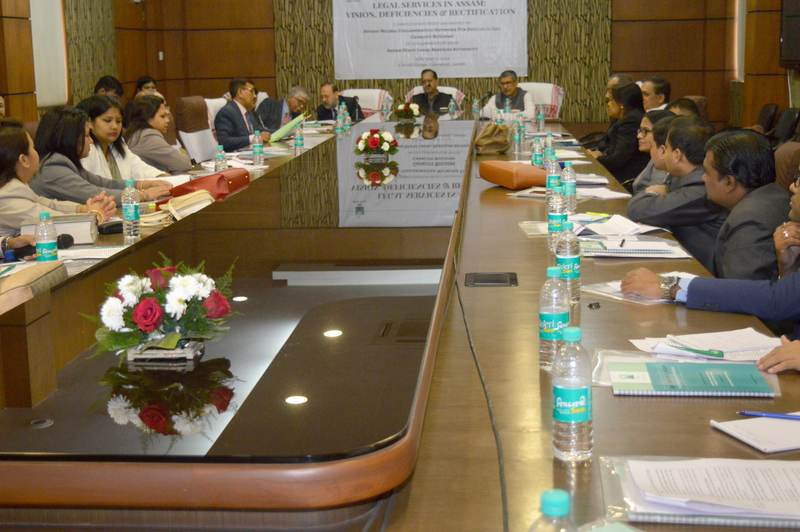 A consultation meeting was organised by Studio Nilima in collaboration with the Assam State Legal Services Authority (ASLSA) on March 30, 2019 at the Circuit House in Guwahati, Assam, India. 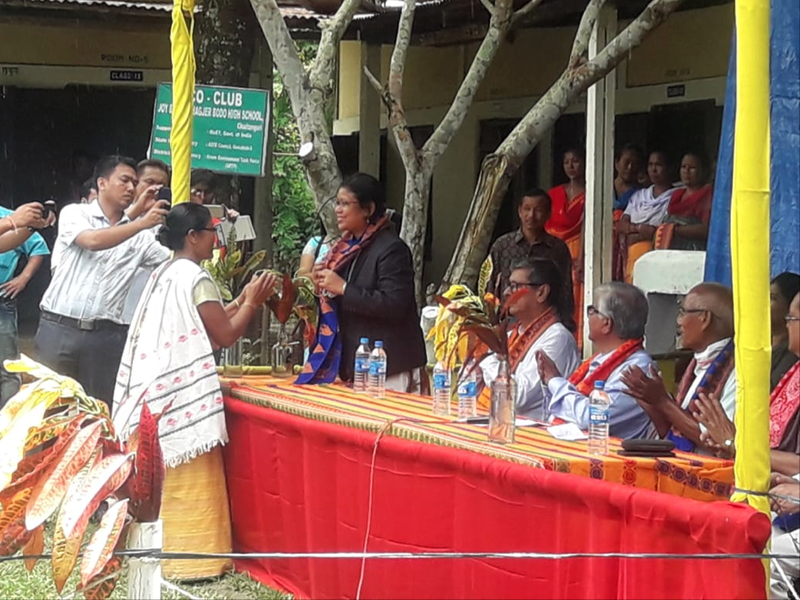 The objective of the meeting was to create a collaborative space for sharing knowledge and experience amongst the various stakeholders such as the Inspector General of Prisons, Representatives of the Department of Social Welfare and Secretaries of the District Legal Services Authorities (DLSA). 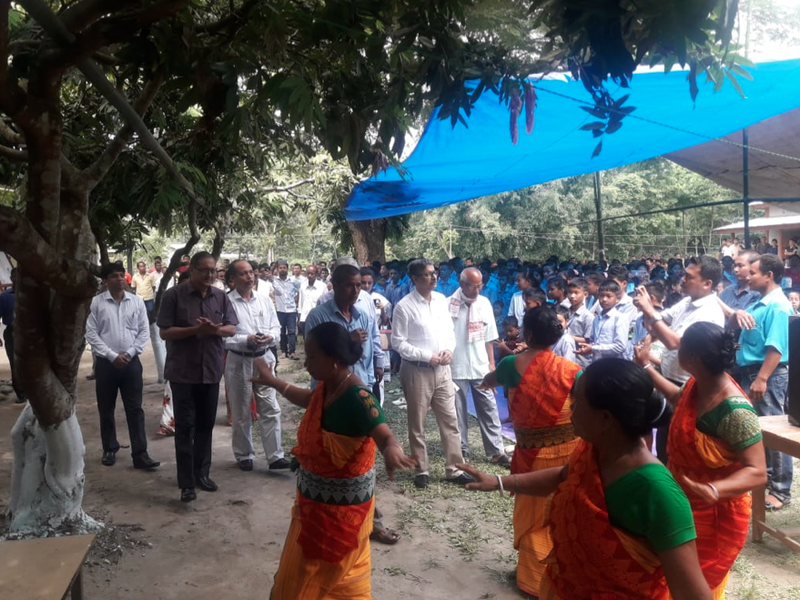 It was organized with a vision to reflect on the existing structural deficiencies and knowledge gaps within the ecosystem serving legal services in Assam and collectively articulate and formulate effective measure for its rectification and redressal. Below is the full report of the program.